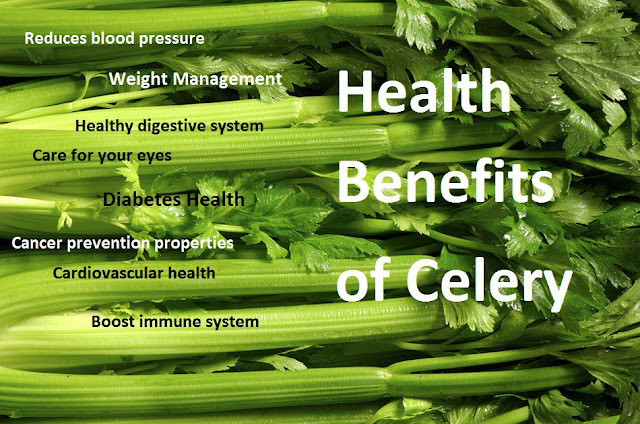 Home » Health » Health Benefits of Celery! Celery is a vegetable that can be found throughout the world, and is a part of every cuisine nearly in every continents. This vegetable is good known for being low in calories which means another low calorie snack to your diet. Maybe you hear many about health benefits of Kale, Spinach,Tomatoes and other vegetables, but Celery is often forgotten and also little spoken about. Celery is very nutritious food and can be eaten both raw and cooked. Health benefits are no exception because of great source of beneficial enzymes and antioxidants, in addition to minerals and vitamins like vitamin C, Vitamin K, folate, potassium and vitamin B6. Reduces blood pressure. Because Celery contain potassium, mineral who is known to control blood pressure by counteract the negative effects of too much salt on the diet. ‘3-n-butyl phthalide’ who is also contained in Celery are helping to reduce blood pressure by relaxing blood vessels. Celery is traditionally part of asian medicine to treat high blood pressure. Healthy digestive system. Fibre is one that keep your digestive system healthy, Celery contains dietary fibre which means that maintain healthy digestive system, also diet with high fibre content will protect against problems such diabetes, constipation, heart disease. Care for your eyes. So one large stalk of this vegetable can bring up to 10% of your needs of Vitamin A. This vitamin is of the group of the nutrients that care of your eyes, protects the eyes and also prevents age related degeneration of vision. Cancer prevention properties. This vegetable contains flavonoids, polyacetylenes and phthalides. All of them are cancer fighting components who detoxify carcinogens. Coumarins are also contained in Celery which can enhance the activity of certain white blood cells, this is can be beneficial for stave off cancer as well. Boost immune system. Celery is excellent source of Vitamin C, known antioxidant which can boost your immune system, so eating Celery regularly may reduce risk of the common cold, and will protect you against many other diseases. Cardiovascular health. Excellent amount of fiber, Vitamin C and also other organic chemicals in celery roots promotes cardiovascular health. 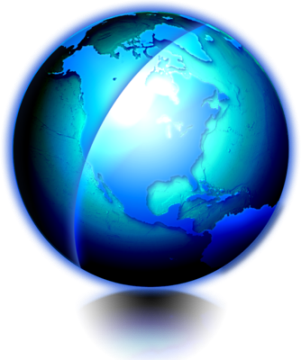 Diabetes Health. Treating diabetic conditions, because Celery leaves are high in fiber. Fiber has been shown as helpful to manage diabetic symptoms. Weight Management. Celery is Low-fat, low-carb, low-calorie food, which mean that is excellent choice for people who have problems with weight control. You can use this vegetable to smoothies, vegetable juices, baked veggie dishes and salads, cooked soups, raw.